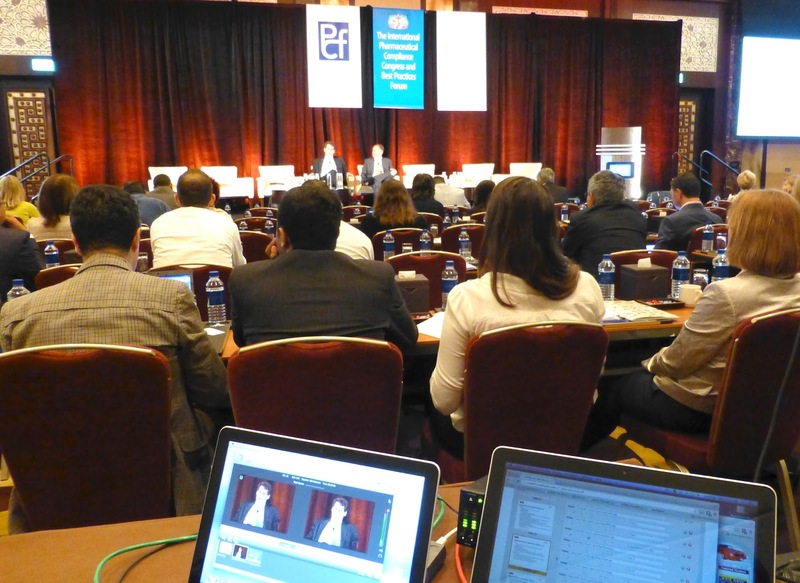 Live Webcasting Service works out of the box.This spring saw ICV Live webcasting for clients in a range of industries and in a number of global locations. If you are concerned that the hybrid webcast event you are planning is too complex don't be. Even if you have a live webcast incorporating varying levels of user access, multiple rooms or locations, and user and content management, ICV's webcasting platform can easily manage it.